THE GOLF COURSE IS NOW OPEN FOR THE 2019 SEASON. SEE YOU SOON FOR A GAME. 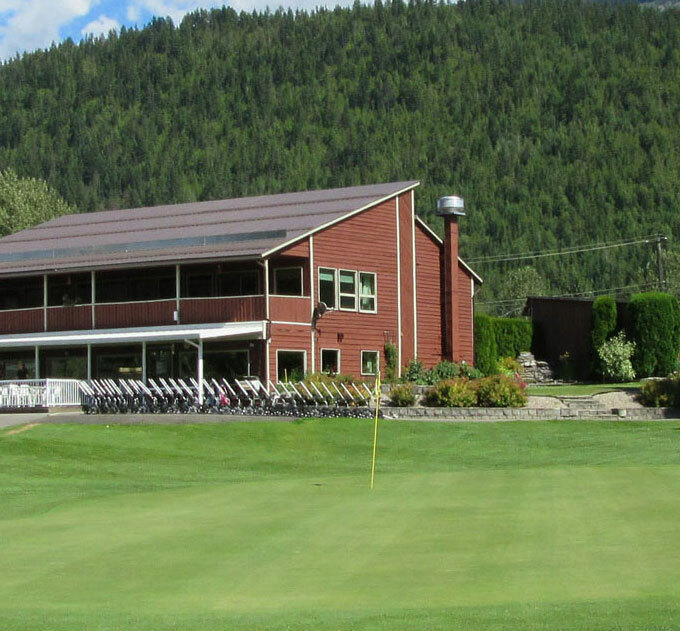 Voted The Best Nine Hole Course In The Shuswap! PLAY A “QUICK” 9 HOLES ! 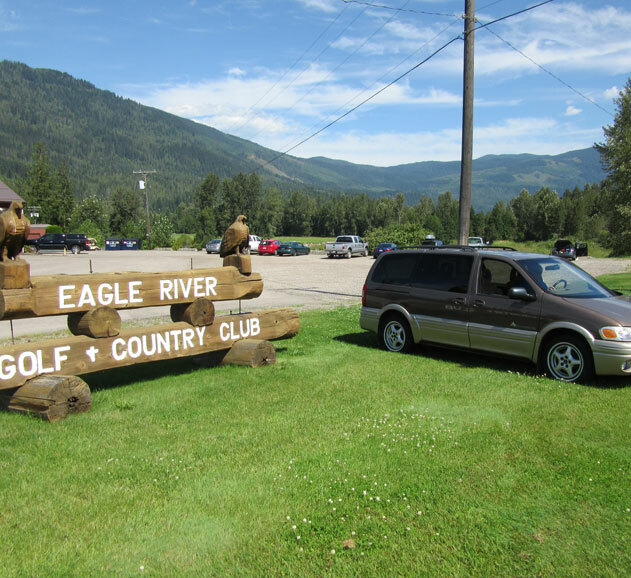 We will pick you up from any where in Sicamous and give you a ride back at no charge. Every week we have events for men, women, juniors and seniors. Fun for everyone! Voted The Best Nine Hole Golf Course In The Shuswap. THE GOLF COURSE IS NOW OPEN FOR THE 2019 SEASON! SEE YOU SOON FOR A GAME. Come for a game and play a “QUICK” 9 Holes! 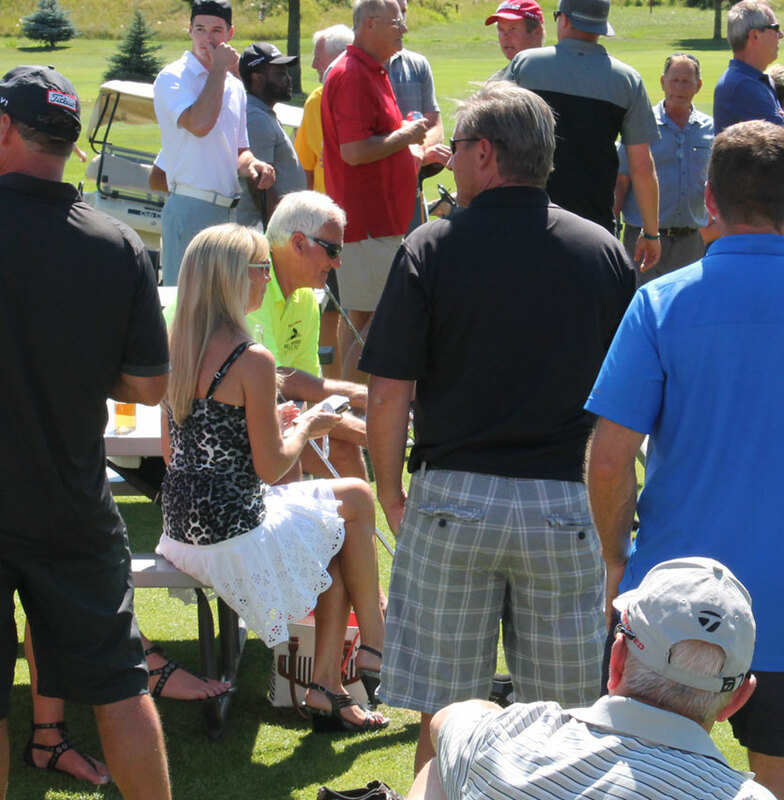 Every week we have numerous events for men, women, juniors and seniors. © Eagle River Golf & Country Club. All Rights Reserved. © Eagle River Golf & Country Club.